1045, Avinashi Road, Coimbatore – 641 018. Mr.P. Nataraj, Fellow Member of the Institute of Chartered Accountants of India, is a Managing Director of KPR Mill Limited.He embarked his corporate life in 1984 with KPR gaining over 30 years of experience in the Apparel industry, especially in marketing of fabric, knitted apparel & cotton yarn. His rich knowledge on Financial Management, Project implementation,Internal Control and Cotton procurement entailed KPR to have strong footing in those key functional areas. He is a Member in ‘Cotton Yarn Advisory Board’ constituted by the Government of India. He is also a Member in the Textile Panel of Confederation of Indian Industry (CII), Coimbatore and Vice-President of Indian Cotton Federation. 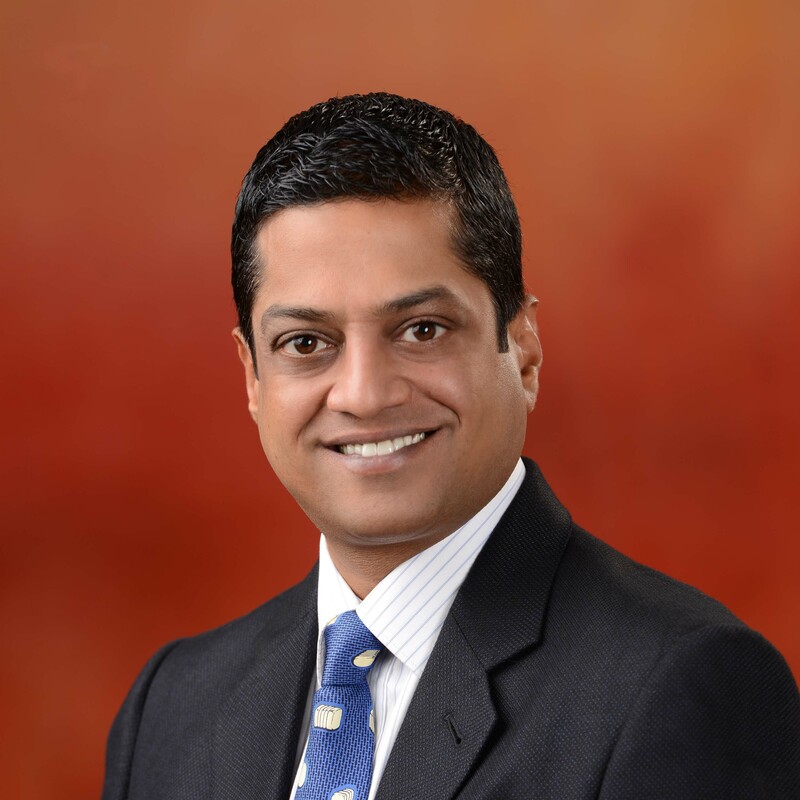 He is the Committee Member of Confederation of Indian Textile Industry (CITI). 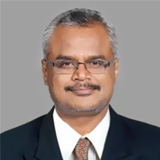 K.Vinayakam is the Managing director of “Space Textiles [P] Ltd.,” Coimbatore which includes The Chennai Silks, Sree Kumaran Thangamaligai and SCM Textile Spinners. He is in to Manufacturing & Retailing of Textiles, Manufacturing & Exporting of Garments & Yarn, besides Manufacturing & Retailing of Gold & Silver jewelery. With his business expertise and novel strategies he has been constantly reinventing and streamlining his ideas to keep up with the changing business trends & acute competition. Now The Chennai Silks has 16 Show Rooms spread across Tamilnadu. 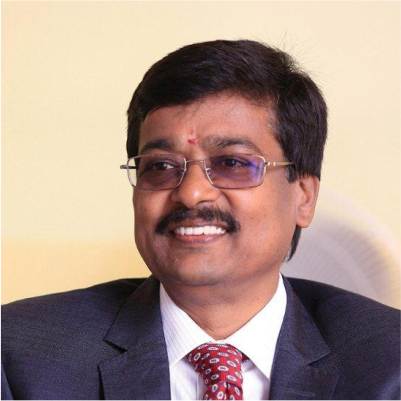 K.Vinayakam is being recognized and regarded not only as a distinguished business man, but also a great philanthropist. Mr.Ashwin Chandran is the Chairman and Managing Director of Precot Meridian Limited, a prominent player in the textile industry since 1962. He has over 20 years of experience in the textile field. Mr.Ashwin Chandran, a B.Sc., (Hons) Graduate in Textile Technology, UMIST, UK and post-graduate (MBA) from University of Illinois, USA, is a member of Cotton Textiles Export Promotion Council, Mumbai and Confederation of Indian Textile Industry, New Delhi.